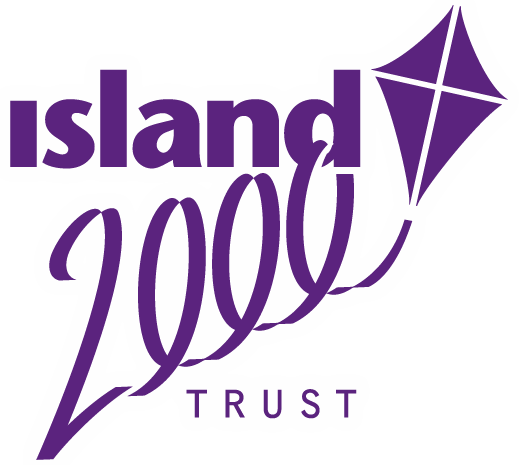 The Island 2000 Trust is a charity based on the Isle of Wight which aims to make a real difference to the Island’s people, businesses and its countryside. We undertake a wide range of work through the Trust or its trading subsidiary Natural Enterprise, both locally and regionally. Our intention is to bridge the different perspectives of the public and private sectors, the economy and the environment, drawing upon our strong relationship with our partners to ensure that in all our work there is a clear focus on delivering benefit. Our team combines expertise in conservation, countryside management, sustainable development, business support, project and programme management and communications. 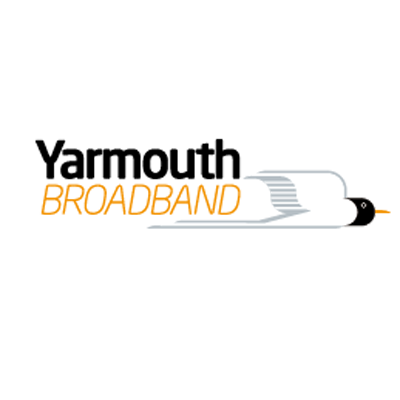 With such a depth and range of experience we are able to deliver practical solutions for our clients and partners. As part of the Island 2000 Trust charity, Natural Enterprise’s profits are reinvested for the sole benefit of the Isle of Wight, its communities and countryside. Natural Enterprise is a company providing a wide range of services both locally and regionally; from economic development work, extensive project delivery, through to managing European and other rural and economic development funding programmes. 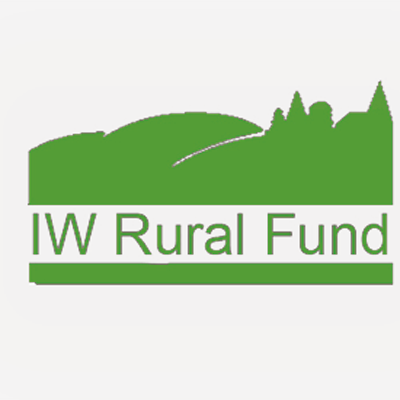 The Isle of Wight's local countryside project. 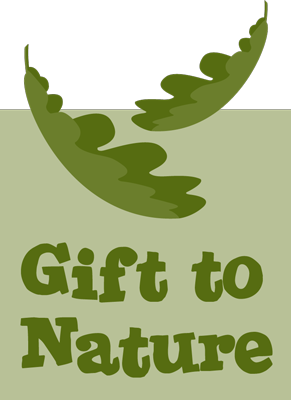 Gift to Nature owns and manages countryside, green space and nature reserves across the Island for everyone to enjoy, for free, all year around. In February 2016 the Island 2000 Trust charity took on the management of most of the Isle of Wight Council’s countryside estate, to add to its own existing Gift to Nature sites. This project is run under the name of Gift to Nature – meaning that both IWC countryside and G2N will be better placed to keep our beautiful countryside open and free for all. The Royal Isle of Wight Agricultural Society supports, and raises awareness of, agriculture and the natural environment on the Isle of Wight. The society hosts the Royal Isle of Wight County Show, that dates back to the reign of Queen Victoria. 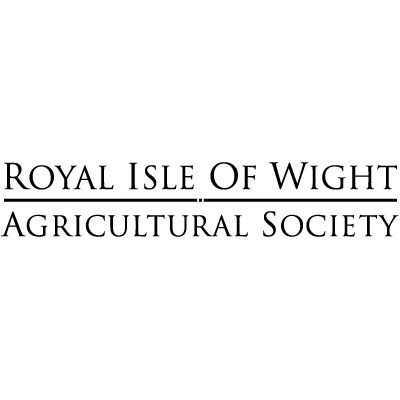 Island 2000 provides the secretariat to the Royal Isle of Wight Agricultural Society. The Isle of Wight River Catchments Partnership brings together local people and organisations to plan and deliver positive actions that will improve our water environment. The Catchment Partnership is being hosted by the Island 2000 Trust and is supported by a diverse range of core partners and wider stakeholders. The Isle of Wight has the largest rural sector in the Solent LEP area and the IW Rural SME Fund seeks to support the Island & Solent economy by providing grants to rural small and medium sized businesses (SMEs) with potential for economic growth, leveraging in private sector investment, creating or protecting jobs and assisting the rural sector on the Isle of Wight. The Wight Marque is the audited food provenance scheme for the Isle of Wight. The Isle of Wight is a region that has an abundance of quality food, drink and produce; and dining establishments that are renowned for their support and use of local produce. 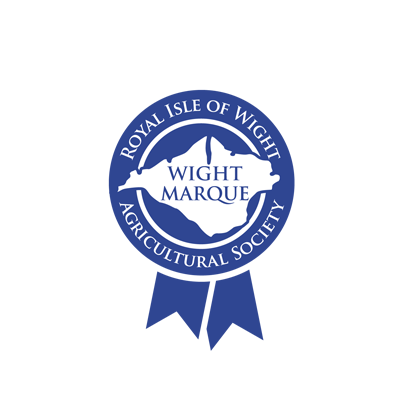 The Royal Isle of Wight Agricultural Society provides the Wight Marque as a sign of quality and provenance for the Isle of Wight. Yarmouth Broadband is a community based faster broadband service. It provides a friendly, local service to all businesses and residential users in the Yarmouth Telephone Exchange which includes the villages of Wellow, Thorley, Ningwood, Cranmore and Norton. Copyright ©2019 Island 2000 Trust. All Rights Reserved. Website by Pinkeye Graphics.